PPM tuned for Orange PPM module. Basic setup (Normal + Idle-Up1 + Idle-Up2) for Horizon Hobby Blade 130X based on the default values described in the user guide. Read the detailed description for the switch description. This is an OpenTX 2.1 version. 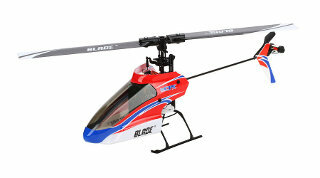 Configured as per Blade 180CFX manual with AUX2 programming. Setup for Blade 270 Fusion with an Orange module. Configuration designed to work with DSMX module (example tested with ORX DSM2/DSMX Module with push button selectable protocols) in 22ms DSMX (two flashes) mode. All flight modes implemented (stability, 3D/acro, safe) with throttle and pitch curves approximating recommended settings. Expo/Rates for Aileron, Elevator, Rudder set to switch. I'm putting this out there hopefully to help. It is my eePe file for my Taranis Plus, X8R and Ikon setup. I am also using version 2.1.7. I have not flight tested yet due to waiting for parts. But a bench test showed everything working. Helicopter template for FBL helicopter. 4 Flightmode, Throttle hold, Normal and idleup 1 and 2. Trippel rate, shared switch for Travel limit and Expo for Aileron, Elevator and Rudder. Timer for total flight time and battery. 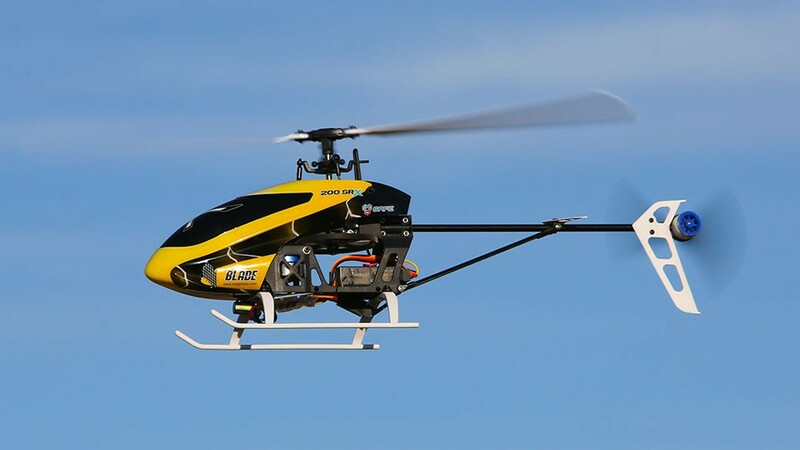 Miniature Aircraft X-Cell Helicopter with OS .46, Futaba GY401 Gyro.